Yaaas!!! a Giveaway, finally! I have over 150 readers now so I'm feeling tech o, nobody should mess with me biko, lol. For this giveaway, there will be only one winner. You must be follower of this blog. ( You can follow this blog with your google, twitter or yahoo account). Leave a comment stating your email address, what you love about this blog and what you would like to see more of. Your comment MUST be below this post and not any other post. The winner will be picked with a random number generator. 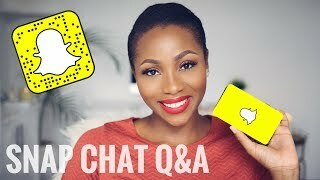 This giveaway is open to only my Nigerian readers. It will for run for just a week, the winner will be announced by 2:00pm on Tuesday 28th May, 2013. I just wanted to comment that I am excited for you and your growing readership!! I'm an american fan and ineligible for the giveaway but it's still awesome!! continued growth and success. Peace and Blessings. 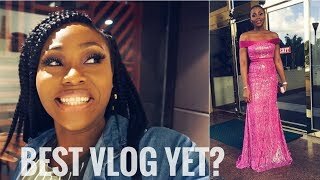 What I love about thatigbochick.com is the picture quality , OoTD and reviews and am hoping to see more of outfit of the day posts. I love everything about this blog, would like to see more reviews. Cheers! The pictures are top notch, that's what I'm currently loving most. I love your makeup and nail tutorials and I would love to see more FOTD and how to achieve the looks. Love make up and beauty posts! Like you on Facebook via Heather Paulding! Dinma, i love your blog, quality pictures and videos, well-detailed, i learn alot from your blog. Would love to see how you contour your face.. cheers! Tyrasbf@yahoo.com. I adore your blog and I rly enjoying reading your reviews on products as well as your tutorials. I would like you to more reviews on skincare or body products as well as facial products other than makeup! We love you! Keep it up! I love that you are very experimental with colours and I must say the results wows me especially with the nails. I also love your video tutorials which allows me to practise. I would like to see more alternatives to very expensive products. 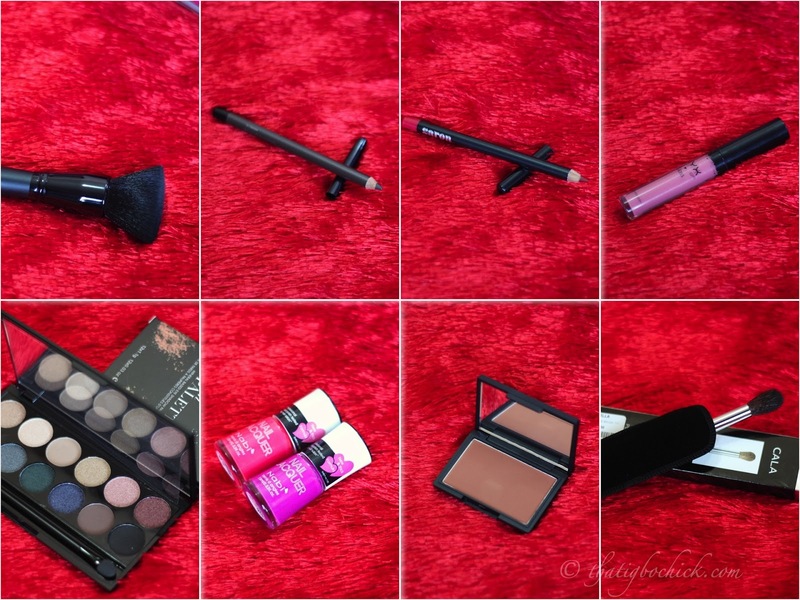 Lovve ur FOTD's, brilliant product reviews and beautiful picture quality. Hoping that i win this giveaway. i love the clarify, simplicity and ease of duplication of the FOTDs. I would appreciate more ootds and skincare product reviews. I love the picture clarity in your posts and how thorough you are in explaining steps and reviews! Akudazie@gmail.com. love the tutorials, will want to see more videos. Yay! Giveaway. I hope I win. 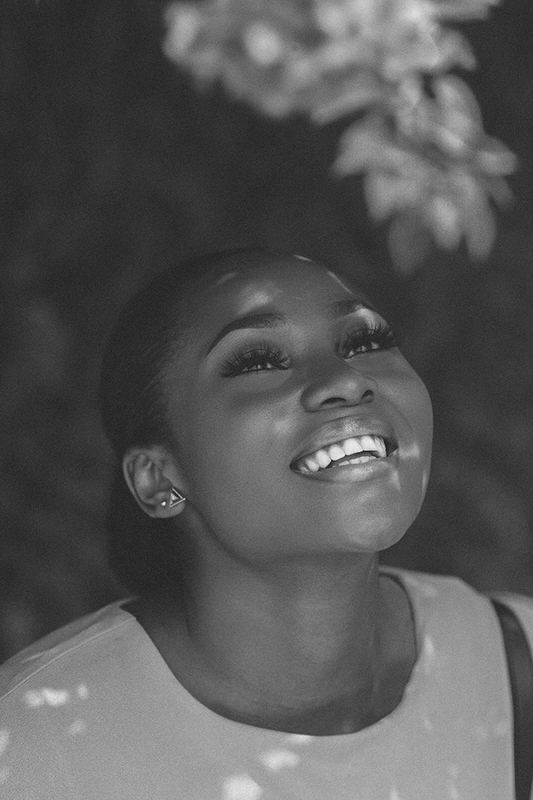 I love your blog because you usually list every single product you use to achieve a particular look and sometimes with the address of where it can be gotten and the price too. It has really helped us novices. I'd love to see a tutorial on contouring and highlighting in easy steps and if possible a video tutorial (pretty please). Read the instructions again and saw that I have to include what I wish to see on your blog. I would like you to do more OOTD, you did a lot of them back when you started and where one can get the clothes or a similar style. Jah bless!! I really love reading your blog and have even incorporated some of your looks in my makeup routines. I would love to see more posts on skin care regimen especially for people like with enlarged pores and acne prone skin. Keep up the good work. Hi Dimma, i love your blog because u didnt forget the almighty God cause it is by him you are strengthened to do what u do. I love how you give indepth details of products you use and your daring atitude of using products that people will normally shy away from. 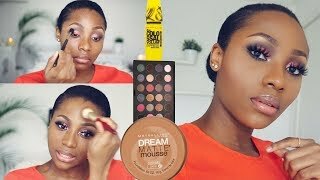 I would love to see you do a full face video on ur youtube channel and how you apply your foundations and highlights.so far you are great at what you do. The lord is your muscle. Its my birthday today I sincerely hope I win this, I have actually never won anything in my life and I also want a birthday gift..
i found this blog through thefashionengineer and since den i have been hooked. i think this is one of the best makeup blogs in Nigeria because of the clarity of all the FOTD looks and also how easy we can achieve the various nail looks. 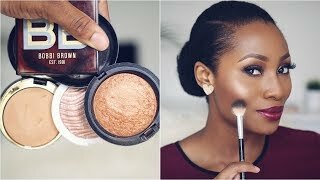 i also love the picture quality and the fact that u incororate GOD in all that you do,i would like to see u do reviews on various makeup items. God bless, peace and love. i totally love this blog. i enjoy your tutorials and i must say you are a natural. i like the picture quality. you make applying make up soo fun and chic and it inspired me to go out and buy some.most importantly i like the scriptures you put at the end, its uplifting.... yaaay i hope i win. have a wonderful day. Btw, I love d fact ur tutorials r very well explaind esp ur videos and also coz whenever u'r reviewing a product,u wudnt hestitate to give the pros and cons of such product rather dan just flow with the normal hype of the product..
Hey dimma...this blog is just an ispiration,talking of ur numerous detailed posts,to where to buy makeup products,to ur very fresh,neat nd detailed photos,I must commend ur picture quality is superb,ur reviews re awesome,u make everything look like so much fun,dats definately cos u re a natural,which is 1 good thing,ur bible passages just helps it,u never really know who u re sending a message to,however,pls we'll like to see more tutorials nd more posts,cos u ve unending stalkers like me.